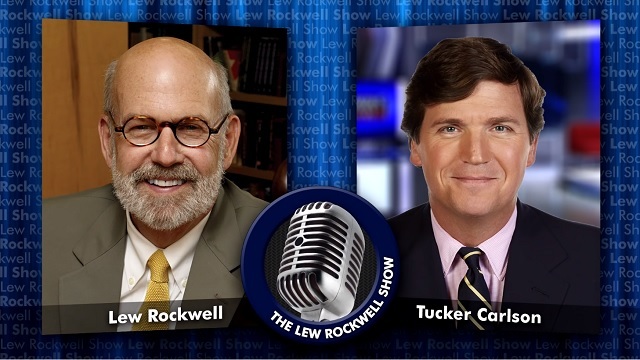 The absolute madman Tucker Carlson went on Lew Rockwell's podcast over the weekend to talk about America's elites war on the middle class, Big Tech's censorship of the internet and his new book, Ship of Fools: How a Selfish Ruling Class Is Bringing America to the Brink of Revolution. The first question Rockwell asked was why our elites want to replace working class Americans with immigrants. You can download the podcast at LewRockwell.com. Tucker's book hit number one on the NY Times best sellers list swiftly after being released and is getting great reviews.